The BNP catalogue allows simultaneous search in all collections (National Library of Portugal, National Digital Library and Porbase) or individual search. Catálogo Cooperativo da Rede de Centros de Recursos em Conhecimento IEFP's Catalogue (Training and Employment Network) comprising the following areas: Training, Employment, Education, Innovation, Health and Safety at Work, Social Security and Management. ColCat Collective catalogue of Higher Education libraries held by the University of Aveiro. The Portuguese National Laboratory for Energy and Geology - LNEG's Library Catalogue comprises two investigation areas (Energy and Geosciences) (formerly INETI). The Portuguese Libraries online collective catalogue is Portugal's major bibliographic database in collaboration with the Nacional Library of Portugal (BNP) and with over than 170 portuguese libraries. Catalogue from several documentation centers in the fields of science and education. SNIG Geographic Information System National Catalogue. Catalogue of the Complutense (Madrid) University Library. Collective Catalogue of UK and Ireland University Libraries. Online Portal that offers quick and easy access to the collection of the national libraries of Europe and leading European research libraries. Catalogue of the Library of Congress of the United States of America. Catalogue that includes over 7 million books, journals, technical reports, manuscripts, microfilms, photographs and images on medicine and related sciences. Catalogue of Spanish University Libraries. Access to 53 Spanish public libraries and 17 public libraries from the autonomous communities of Spain. 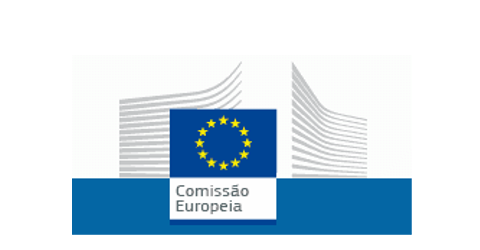 Library on European information, in portuguese language. (several catalogues). European Documentation Center Jacques Delors.